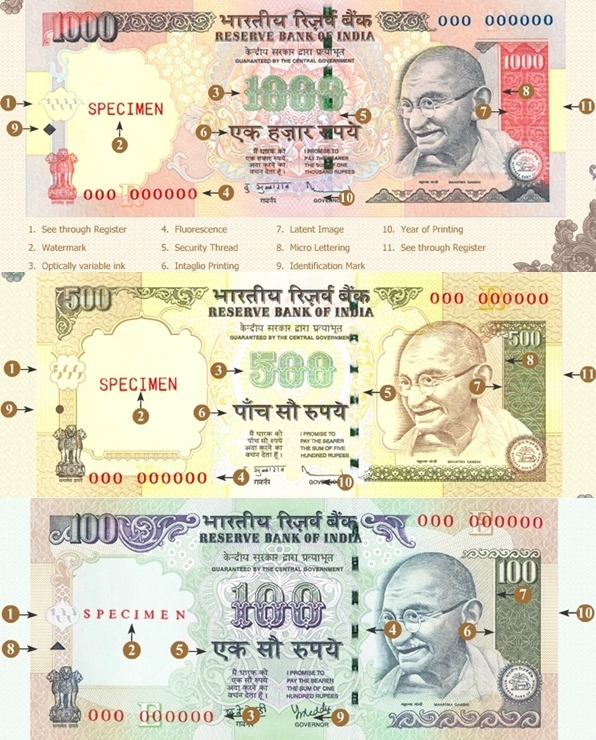 You can identify a forged note if you are unable to detect the features which are present in a genuine Indian currency note. These features are easily identifiable by seeing, touching and tilting the note. By training of cash handlers on detection of forged notes.By improving co-ordination between the banks and law enforcement agencies.